We’re expanding in Winnipeg, MB with our newest restaurant located in Grant Park Shopping Centre. 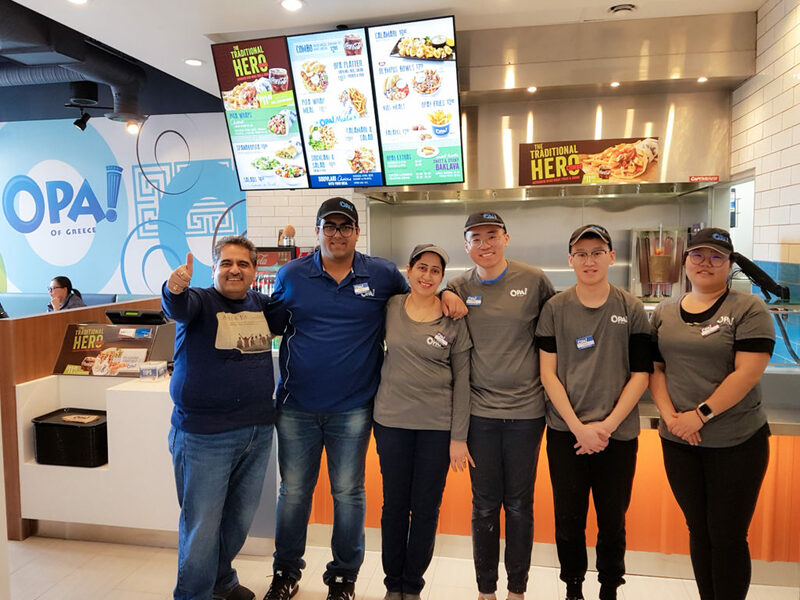 Franchisees Sandeep Maggu and Roopali Maggu are multi-store operators and also proud owners of our SmartCentres Kenaston location. Join us on Friday October 26 for our Grand OPA’ning activities. We will be serving FREE Chicken Souvlaki and Greek Salad to all visiting customers from 11am to 5pm. Spin the OPA! wheel to win instant prizes! 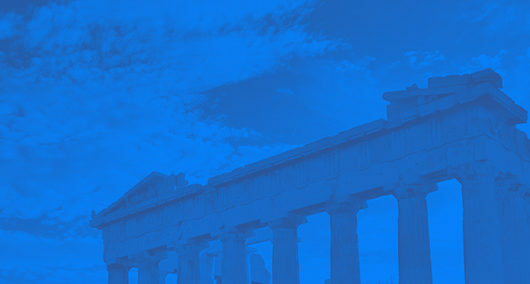 Find out how you can enter for the chance to win a Trip for Two to Greece. Visit us at 1120 Grant Avenue. Operating hours are Monday to Friday 10am to 9pm, Saturday 10am to 6pm, Sunday Noon to 5pm. We look forward to serving you deliciously shareable Greek food! In the attached photograph, from left to right shows an exuberant Sandeep Maggu, son Aayush Maggu, Roopali Maggu and Team Members David, Kenny and Rui excited to greet their Guests!